We are delighted to welcome our new Podiatrist Caroline Eddie, B.Sc., M.Ch.S., who is taking over from Mary Collins following her retirement. She will be based at our St Sampsons surgery, call 245915 to make an appointment. 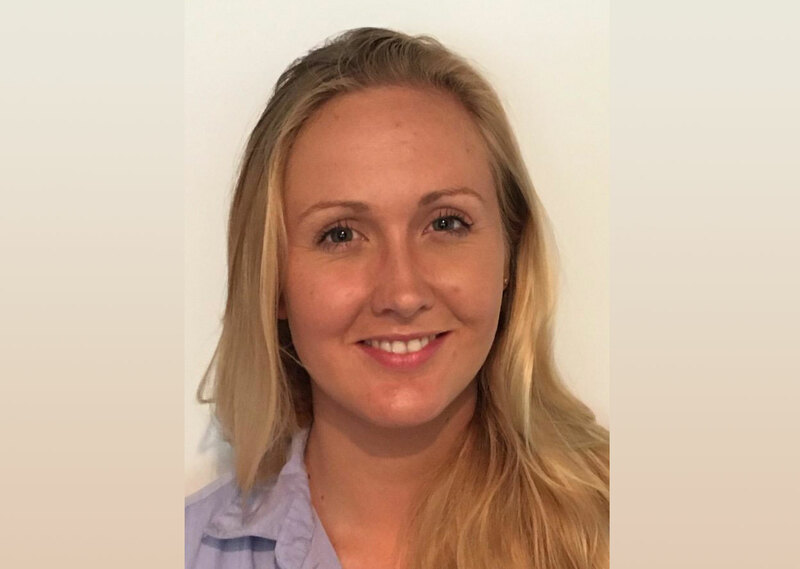 Caroline was born in Guernsey and educated at La Houguette, the Grammar School, the Sixth Form Centre and studied her Podiatry degree at the University of Brighton, graduating in 2016 with 1st class honours. She has since worked as a Podiatrist within the NHS in the Bognor Regis and Chichester area. Caroline has recently returned to Guernsey after a short time traveling in Australia and is looking forward to serving her home island community.